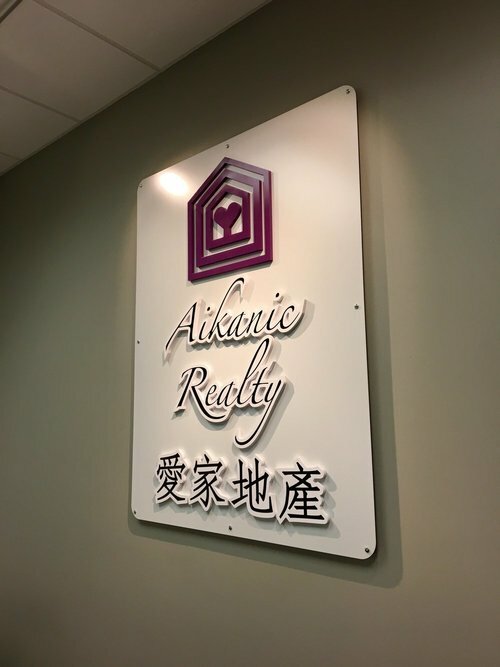 Office & Reception Signs — Cal Signs Inc.
One of the ways that you can enhance functionality and efficiency in your office is to have custom office reception signs. 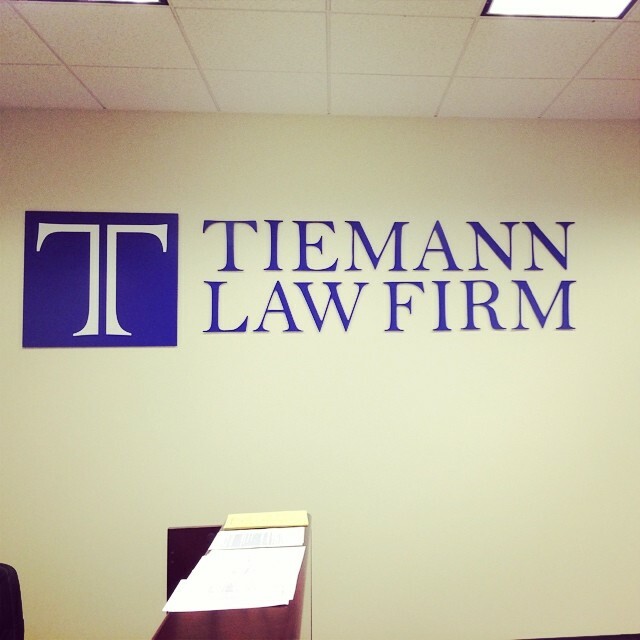 Cal Signs Inc. offers a variety of styles and materials for office and lobby signs. 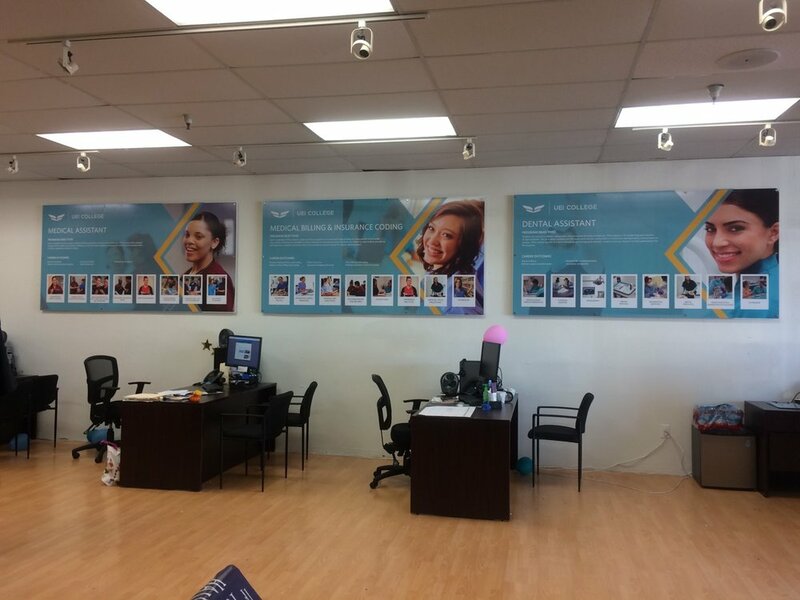 We specialize in making sure your business delivers a positive and high-impact visual to your clients, suppliers or employees immediately when they walk in the door. LOOKING TO SPRUCE UP A BOUTIQUE OR RESTAURANT? We also do Interior 3D Display Signs!